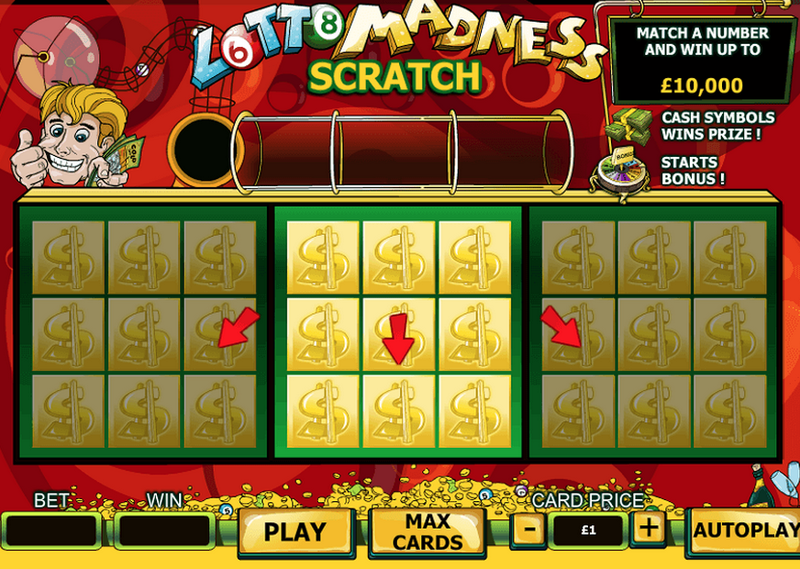 Lotto Madness Scratch is a fun hybrid game that combines the anticipation of lottery, with the instant gratification of a scratch card. Play it at one of the more popular Playtech casinos. 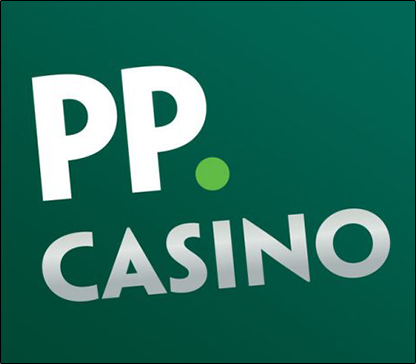 Firstly, you must choose a bet size between 20p to £1.00 per card, then select how many cards per game – anywhere up to three. 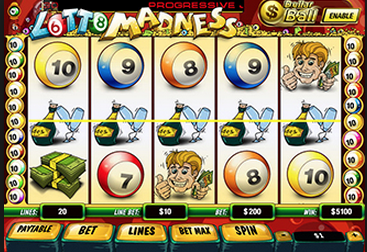 In this animated card, five lottery balls roll out down the tube and across the top of the screen. To make a win, you must match one of the numbers on your cards. Press Scratch, or Scratch All to clear the golden panels. Match the cash symbols to win prizes – anywhere up to £37,000. What's more, you can win up to 10,000 times the card price, so the top prize is a potential million pounds. UK AND 1ST DEPOSITORS ONLY. MIN DEPOSIT £20. THE WAGER-FREE EXTRA SPINS ARE PAID 10 INSTANTLY AND 10 EACH FOR 4 DAYS FOLLOWING THE FIRST DEPOSIT. FULL T&CS APPLY. 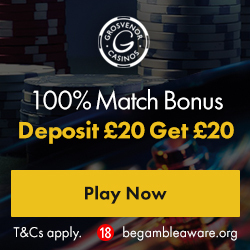 New customers only Minimum deposit £20 Maximum bonus £200 Wager 40x before withdrawing Game weighting applies, see below table Bonus betting limits: Slots - £5 All other games – 10% of bonus amount. New customers only. 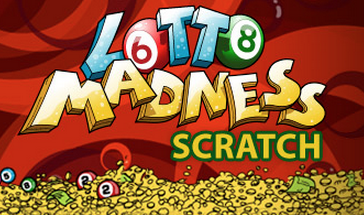 1 Free Spin for every £1 of first deposit up to £50, available on selected games only. Not available using NETeller or Skrill. 3-day expiry on free spins. £10 min deposit + 2.5% fee (min 50p). Cash balance withdrawable anytime + £2.50 fee. All bonuses are subject to wagering requirements on allowed games.Full T's&C's apply. 18+. Please gamble responsibly. BeGambleAware.